The Vietnamese provinces of Ninh Binh, Can Tho and Ben Tre have been declared bear bile farm-free after a series of rescues. Rescues by international charities and government-run rescue centres in 2018 have ensured 18 bears were transferred to sanctuaries after former bear bile farmers were convinced to transfer their bears and close their farms forever. This year, Animals Asia, 4Paws and Free the Bears all rescued bears, while Education for Nature Vietnam has conducted a letter writing campaign to convince farmers to give up their bears. “Closing farms and rescuing bears is always cause for celebration and it’s especially wonderful to see so many stakeholders all working together toward a shared goal – the end of this shameful industry in Vietnam. Of Vietnam’s 58 provinces and five municipalities, 23 are now officially free of the scourge of bear bile farming thanks to the recent rescues. Due to the fractured nature of bear bile farming in Vietnam, where most farms consist of just a handful of bears owned by individual households, many of the remaining provinces contain small numbers of bears. The highest concentration of bears on farms is currently the village of Phung Thuong in Hanoi. The village covers just 6.27km2, but holds 200 bears across 37 households – 25% of the national total. 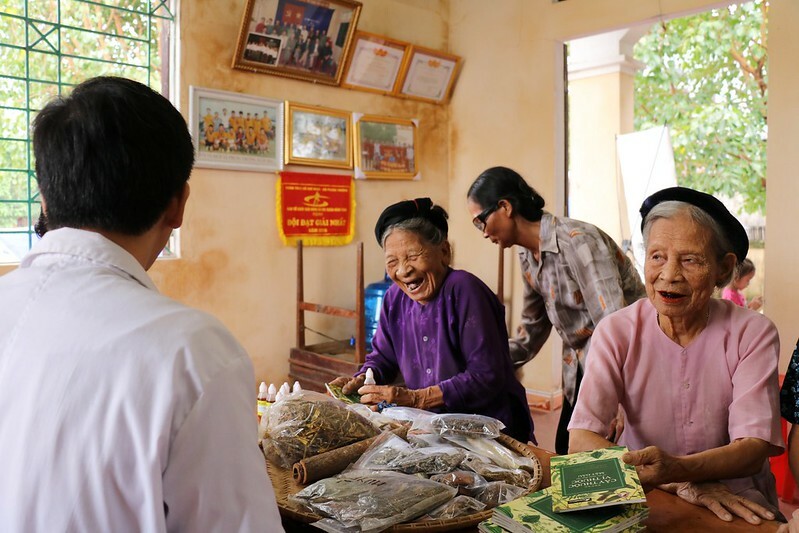 In 2015, Animals Asia intensified their focus on Phung Thuong, organising medicinal clinics for the elderly and educational activities with young people to reduce demand for bear bile and increase awareness of the industry’s inherent cruelty and illegality. A landmark agreement between Animals Asia and the Vietnam government will see every bear bile farm in the country closed and all bears sent to sanctuaries by 2022. Official checks are continuing but the number of bears on farms is believed to now be under 800, down from a high of over 4,300 in 2015. 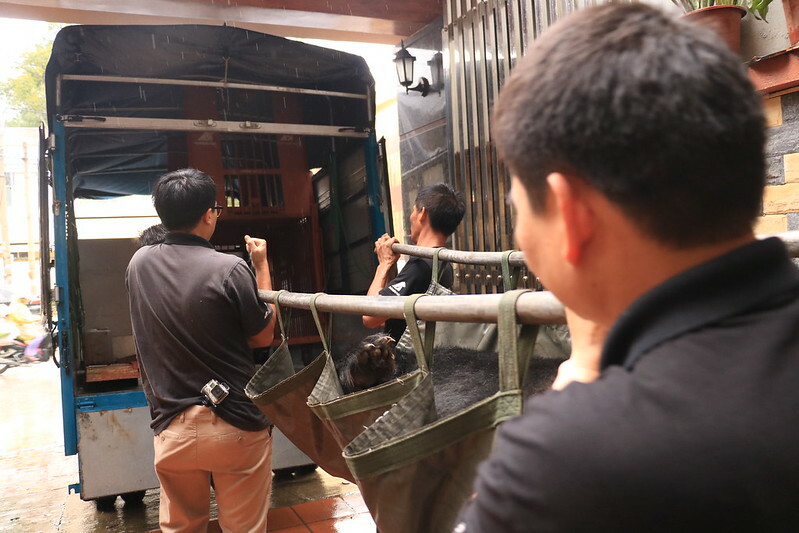 As part of the agreement, Animals Asia has also been up-skilling staff at government-run rescue centres in Pu Mat and Hoang Lien national park, giving them the training and equipment they need to give rescued bears the highest standard of welfare they possibly can. “The gains we’ve made since we began opposing bear bile farming in Vietnam in 1999 can’t be underestimated. Back then, we worked hard to convince everyone it was wrong, but today nobody needs convincing. “We’re all pulling together in the same direction and the most abhorrent cruelty is being ended for long-suffering bears. Each and every one of them deserves their time in sanctuary and we won’t give up until the last cage is empty. 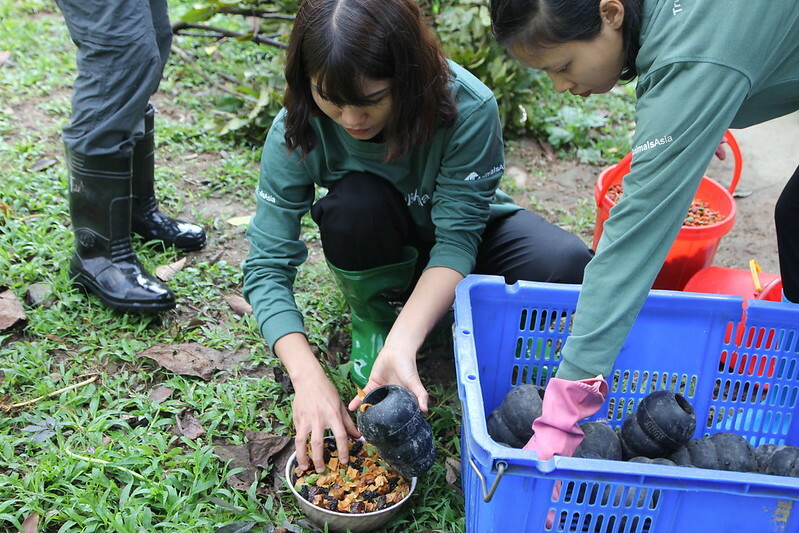 Earlier this year, Animals Asia rescued seven moon bears from the three provinces of Lao Cai, Cao Bang and Tien Giang, bringing the total number of bears rescued in Vietnam by all organisations this year to 18. Moon bears are listed as vulnerable by the IUCN, and categorised as endangered by CITES. More than 11,000 are held on bear bile farms across Asia, mainly in China. Animals Asia began to take on the issue of bear bile farming in Vietnam in 1999, becoming the first NGO to raise the welfare and conservation alarm for endangered sun and moon bears. 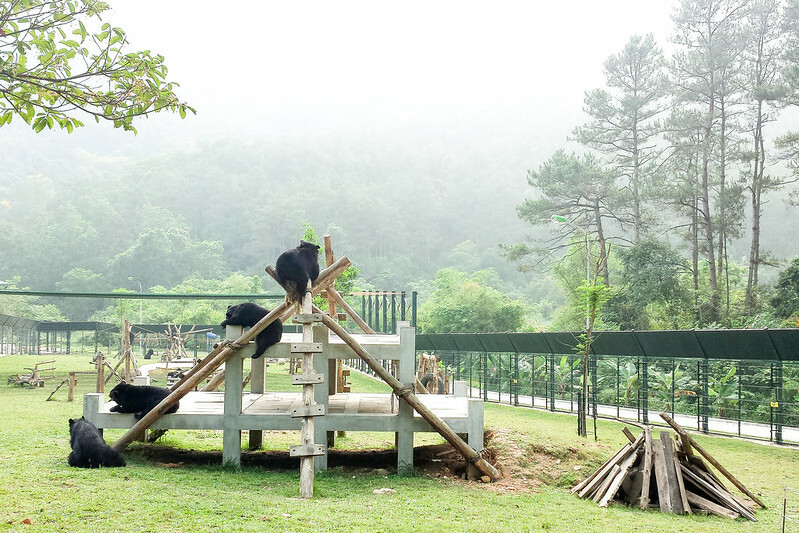 The Vietnam Bear Rescue Centre (VBRC), the first sanctuary devoted to bears in the country, was opened by Animals Asia in 2008. Bear bile farming has been illegal in Vietnam since 2005 when every bear in captivity was microchipped. However, without facilities to hold the over 4,000 bears on farms at the time, those holding the bears were permitted to keep them, and the practice persisted.